Jonathan Roxmouth is coming home! 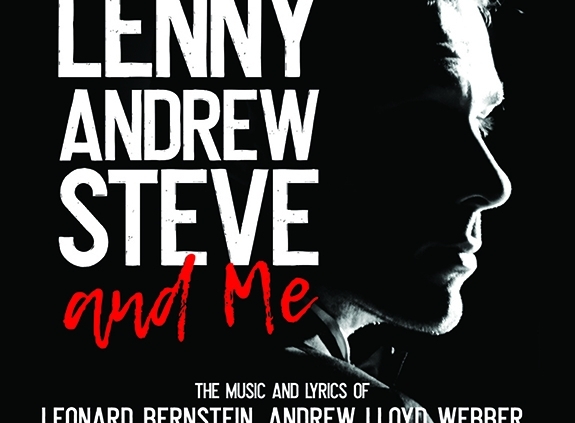 For the first time since his sold out concert series at the Teatro at Montecasino a year ago, one of South Africa’s favourite leading men is to return to Pieter Toerien’s Montecasino Theatre for a VERY limited time between seasons behind the mask as the title character in the International Tour of THE PHANTOM OF THE OPERA. 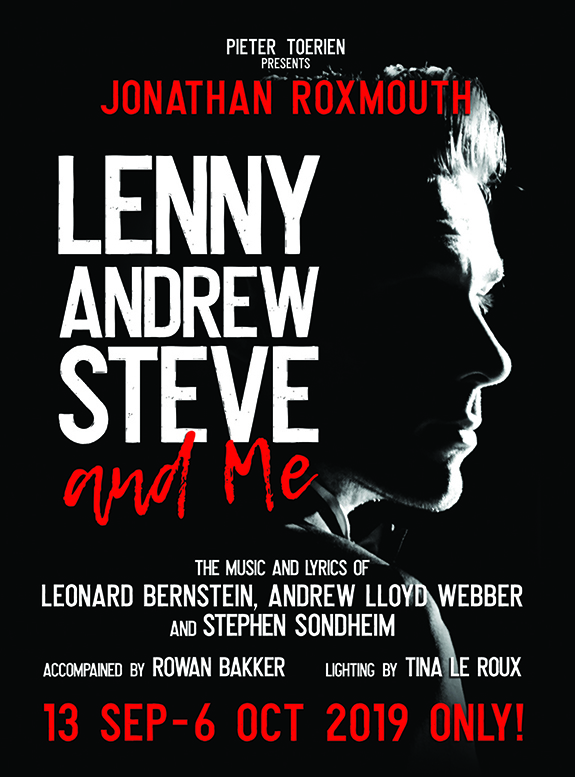 Pieter Toerien presents Jonathan Roxmouth in LENNY ANDREW STEVE and ME – an evening celebrating the music and lyrics of theatre titans Leonard Bernstein (WEST SIDE STORY, ON THE TOWN, CANDIDE), Andrew Lloyd Webber (THE PHANTOM OF THE OPERA, CATS, EVITA) and Stephen Sondheim (SWEENEY TODD, INTO THE WOODS, COMPANY). This one of a kind show, using nothing but a bare stage, a microphone and a red handkerchief, Jonathan will sing all the favourite hits the audience expects as well as some surprises they didn’t. Linked with his trademark tongue-in-cheek humour and style, this is a homecoming you won’t want to miss out on. Jonathan is accompanied by Rowan Bakker and the production is lit by Tina Le Roux.